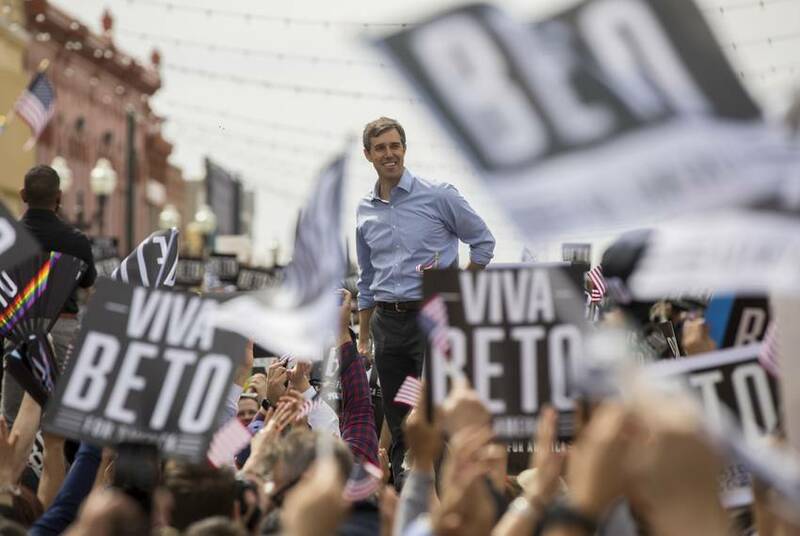 O'Rourke, a former congressman from El Paso, was a presidential candidate for only the last 18 days of the first quarter. The elections are behind the state's politicians. 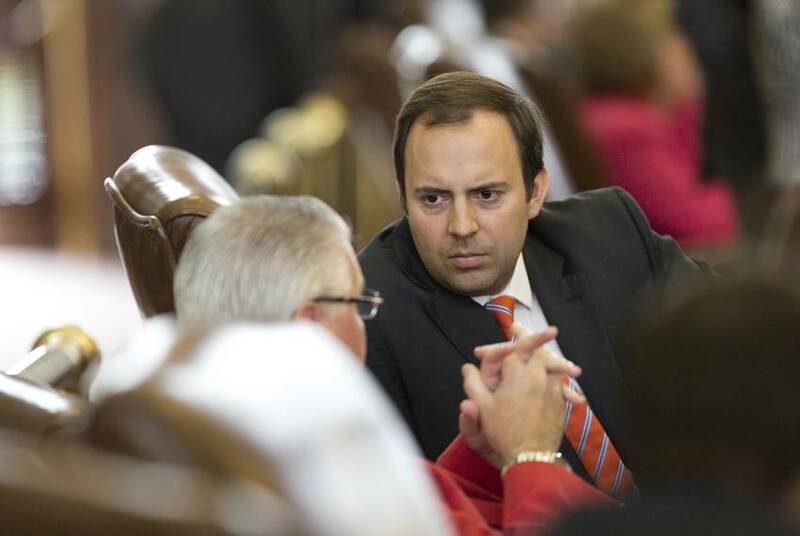 The 86th legislative session is ahead. In between, it's time to raise money. 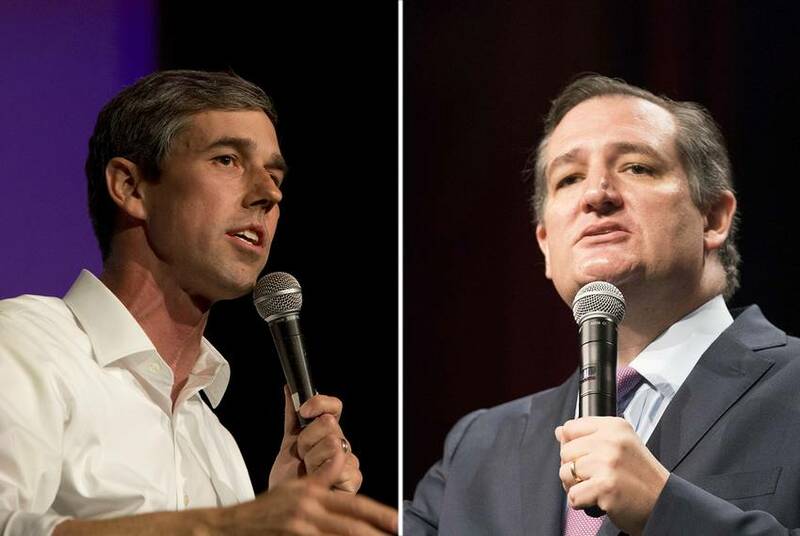 A hotly contested U.S. Senate race and an expanded congressional battlefield attracted a flood of super PAC spending to Texas in the general election. 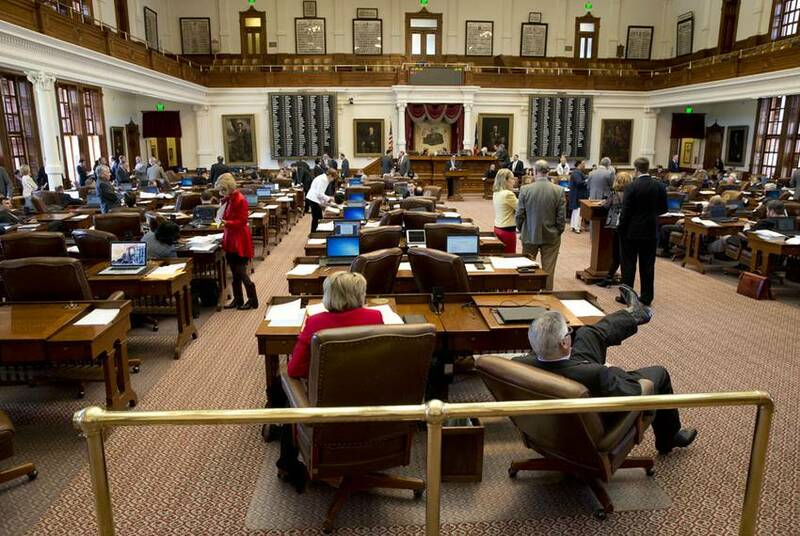 The investment by Forward Majority reflects Democratic optimism about significantly expanding their ranks in the Texas House come Tuesday. 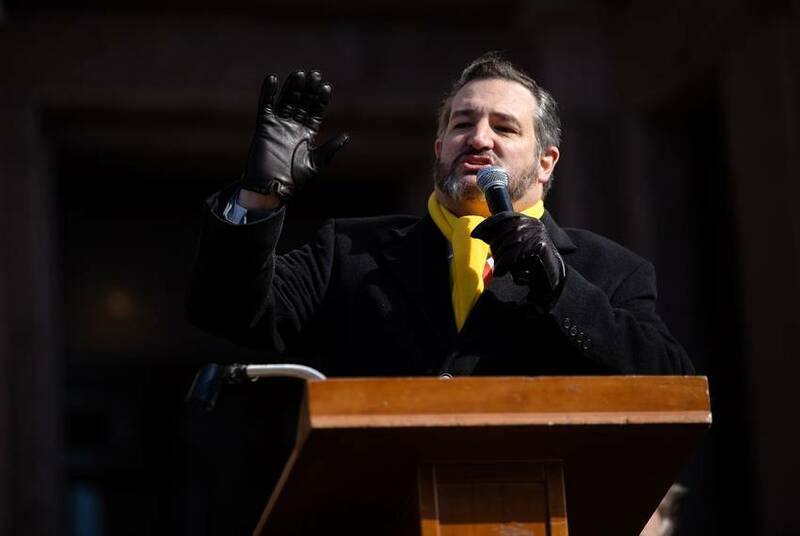 A super PAC called Texas Forever has spent more than $1.29 million on anti-Cruz TV ads just in the past two weeks, but it won't have to disclose its donors until after the election. 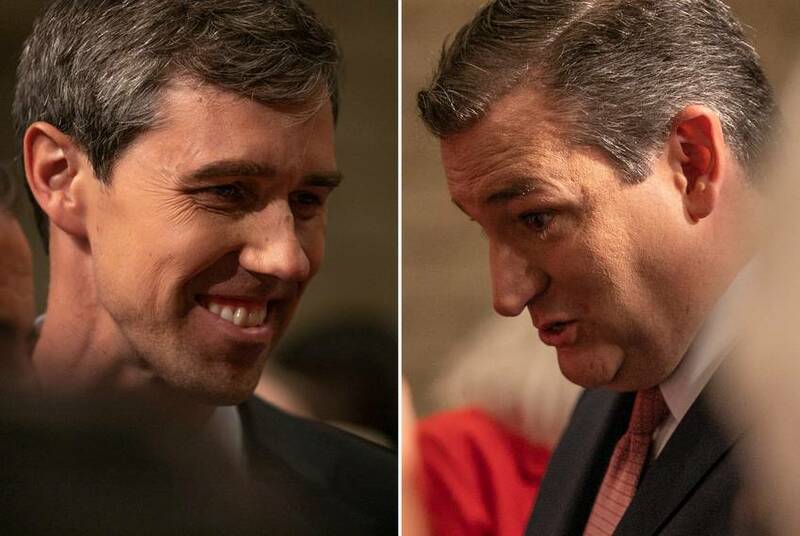 The ad campaign from Texas Forever represents the largest infusion of outside spending yet against Republican U.S. Sen. Ted Cruz as he battles Democratic challenger Beto O'Rourke. 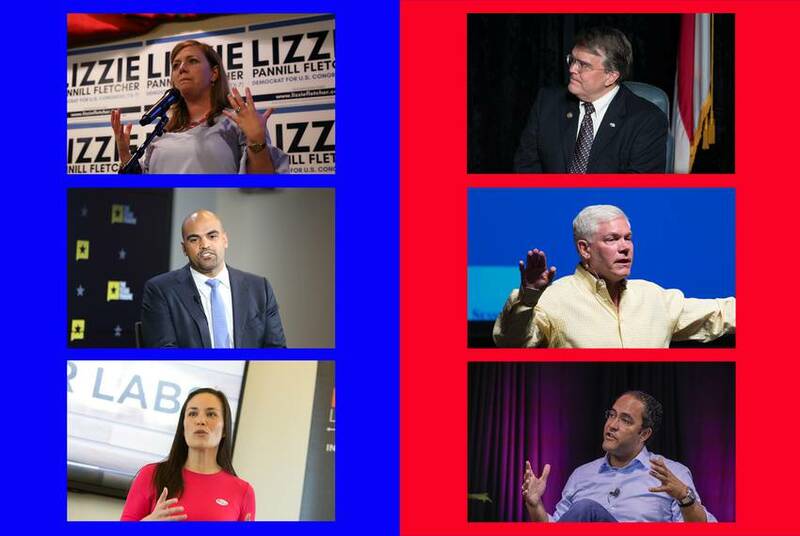 In several parts of the state, Democrats are running their most well-financed congressional campaigns in years. 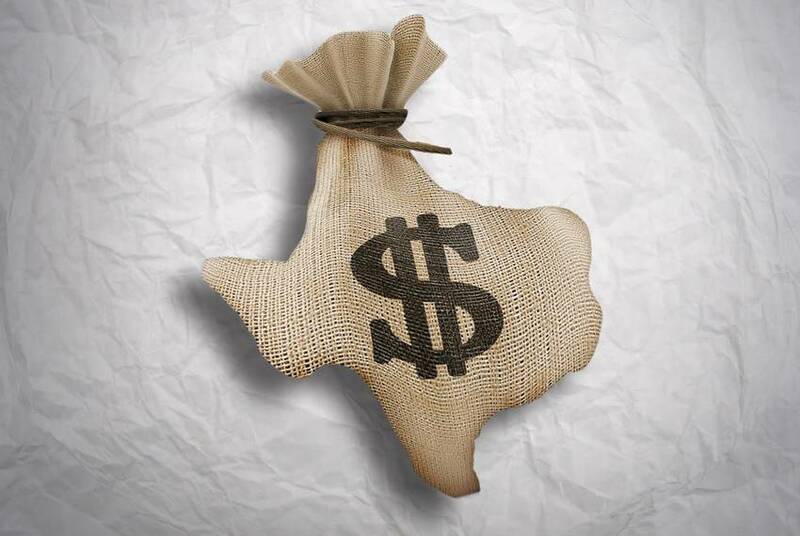 Check out our snapshots of fundraising across all of Texas’ U.S. House districts. 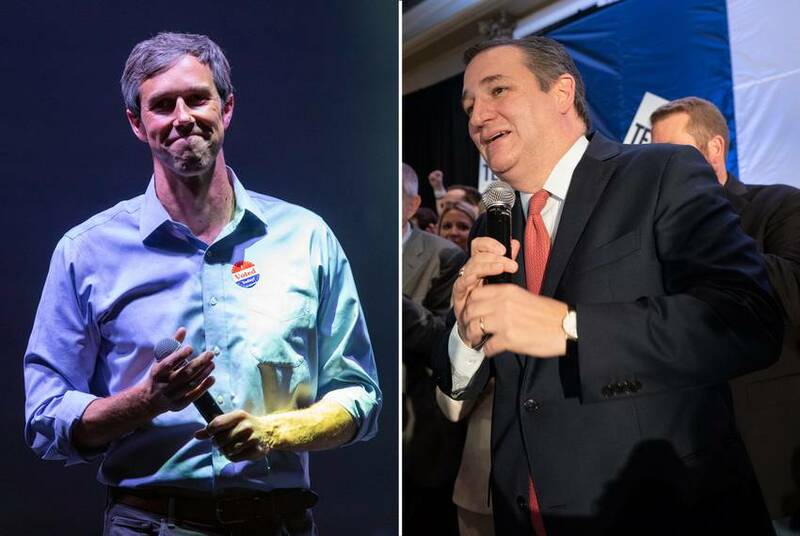 The Democrats running against Agriculture Commissioner Sid Miller and Attorney General Ken Paxton outraised the incumbents in the most recent fundraising period. 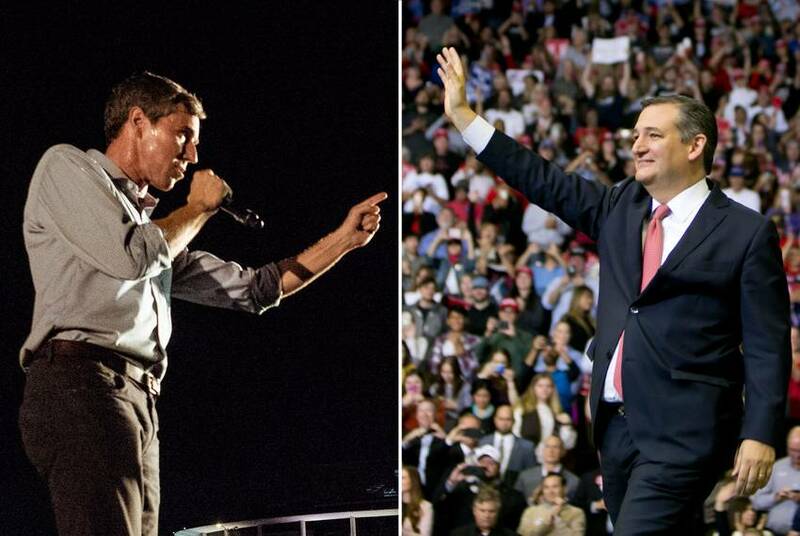 The Texas filmmaker Richard Linklater has cut a series of ads for a super PAC working to unseat U.S. Sen. Ted Cruz, R-Texas. Analysis: What would Pa Ferguson do? What would Ma do? 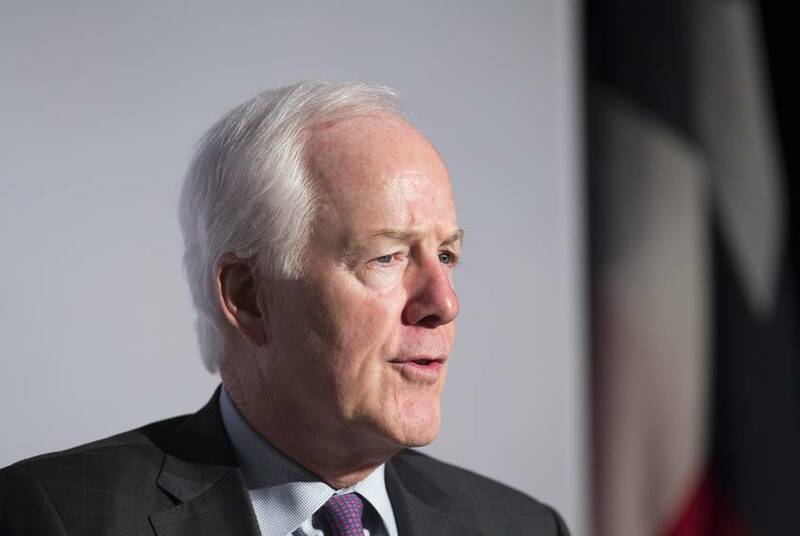 Giving Texas governors the power to edit proposed regulations under a veil of secrecy — as Gov. 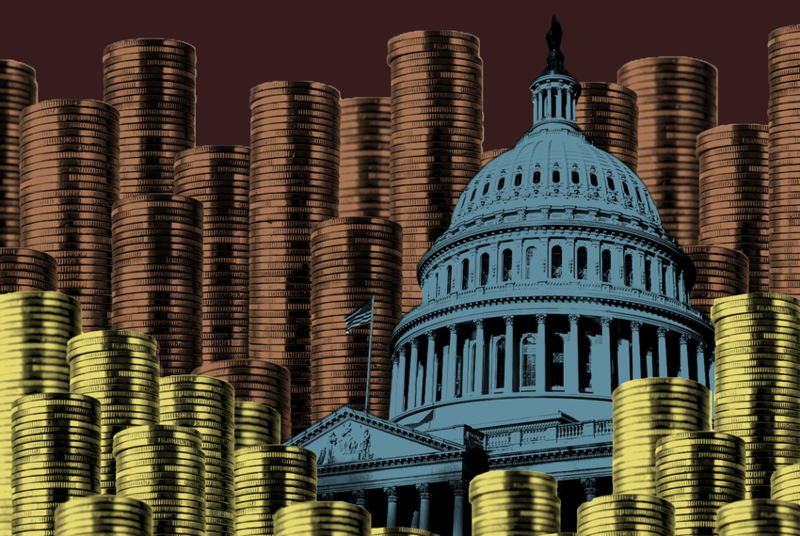 Greg Abbott is vying to do — could provide new opportunities for campaign finance shenanigans. 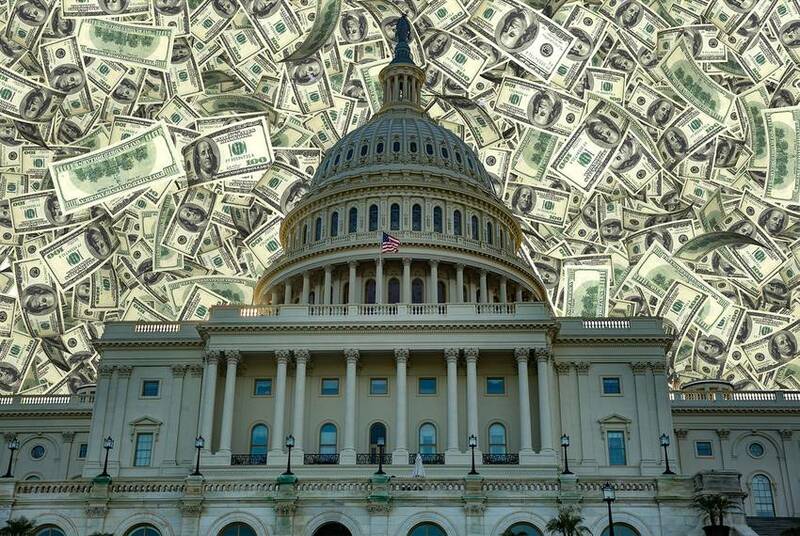 Democrats challenging Republican incumbents are doing pretty well this year on the campaign finance front. 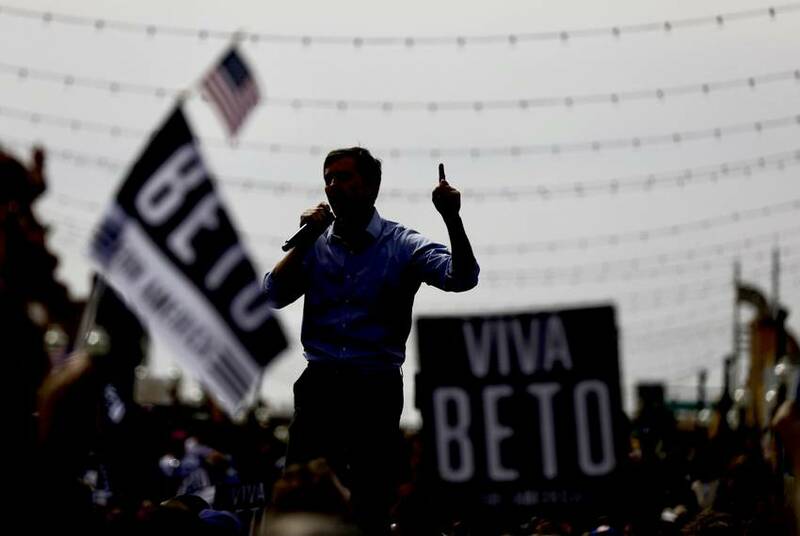 It's very hard to win a big political race without that kind of success. But money alone is not the key to victory. 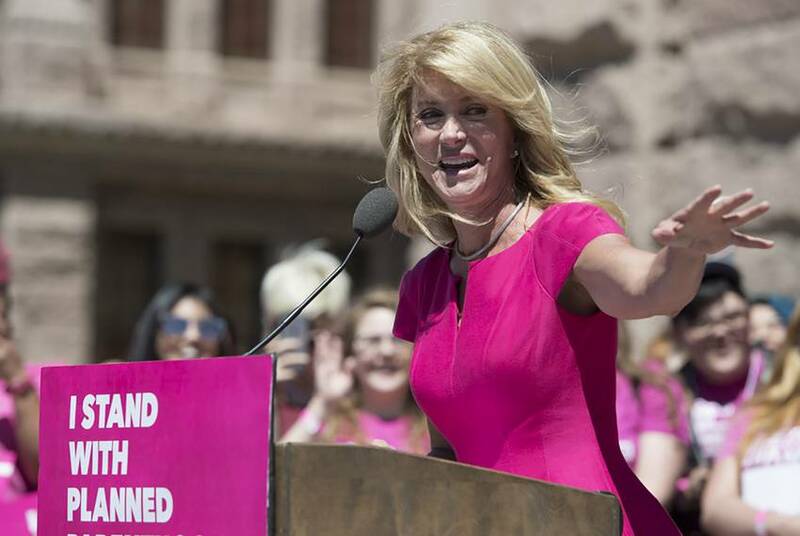 Citing "a somewhat complicated and novel fundraising operation not explicitly contemplated by Texas law," the Texas Ethics Commission fined Battleground Texas and Wendy Davis' gubernatorial campaign $3,000 each for late disclosures in 2014. 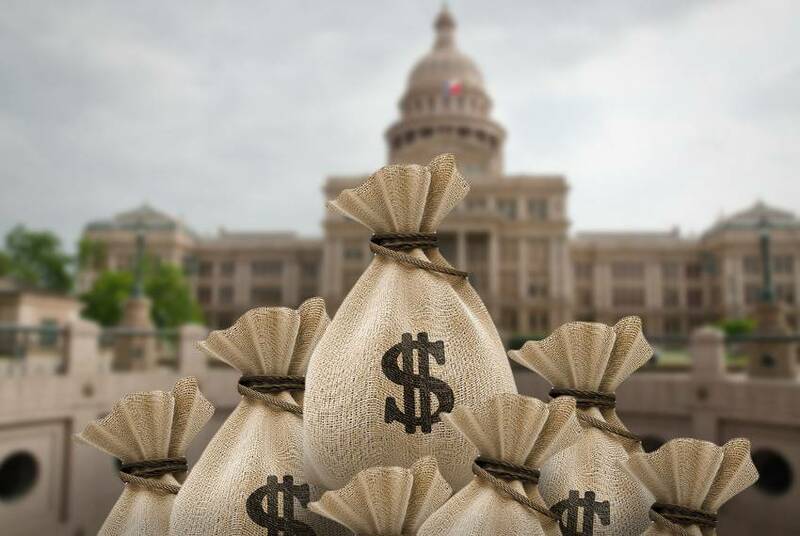 Lance Gooden’s biggest donor in the Texas Legislature is now spending big to get him into Congress. 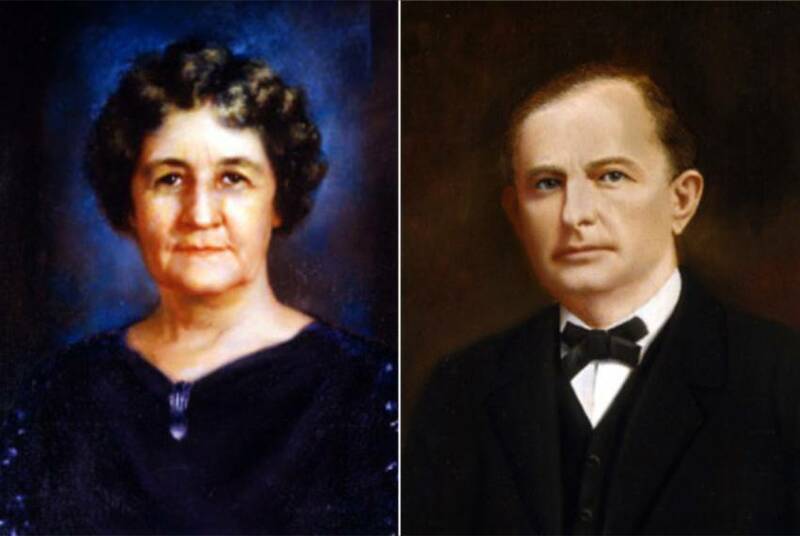 The two go way back. 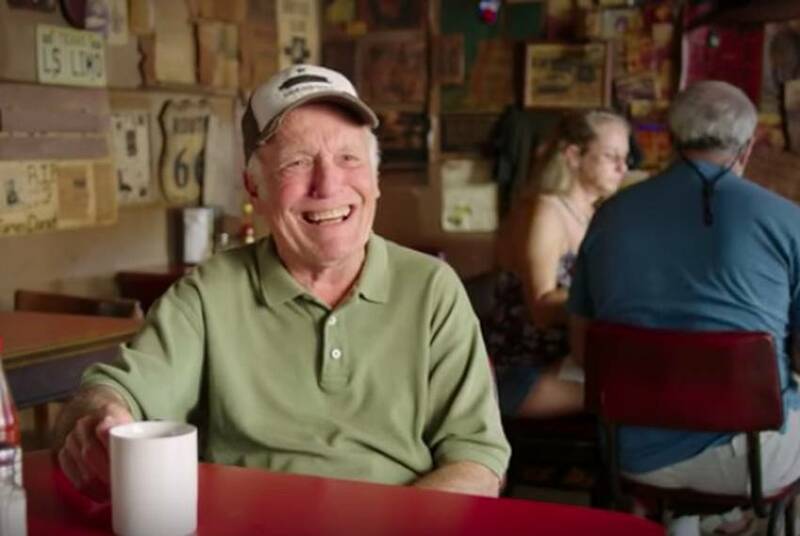 Monty Bennett has spent generously to help state Rep. Lance Gooden win a Republican runoff for a seat in Congress. 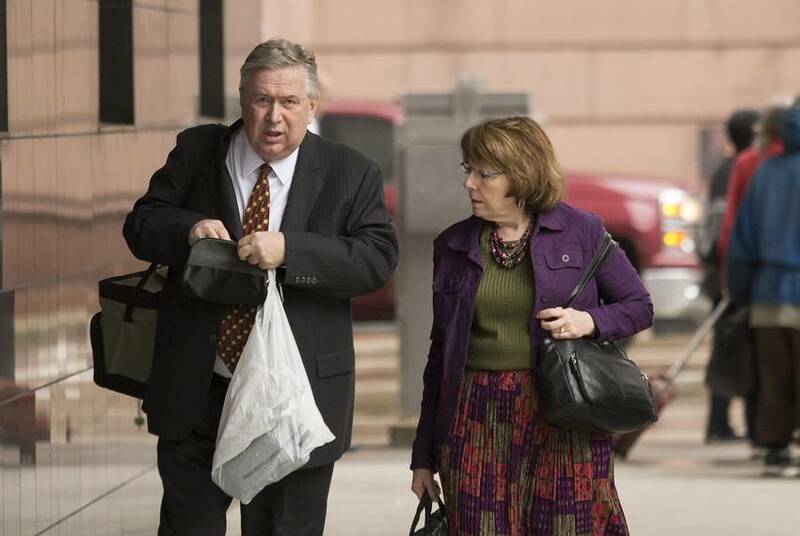 The pair own property together and, as a state legislator, Gooden passed special interest legislation benefiting Bennett.